A trio of entrepreneurs from Scotland claim to have unearthed the ultimate energy boost for athletes in the form of root ginger, used widely in traditional medicine as an energy boost. 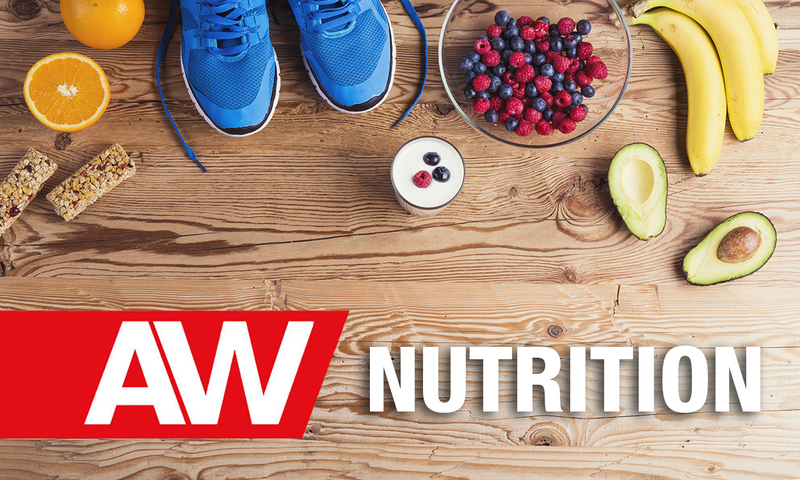 Will Townsend, a keen marathon runner and triathlete, and his sports nutritionist colleagues came up with the idea for a more natural alternative to traditional sports drinks after struggling to find one that met their needs. After two years of development, the result is Active Root, an energy drink that blends natural cane sugar, ginger, vitamin C and citric acid in a powdered formulation that retails at £19.99 for a 1.4kg tub (from activeroot.co.uk). According to the trio, the beneficial compounds in ginger, such as gingerol, interact positively with the gastrointestinal (GI) system “to prepare your stomach for training and racing”. A study by the company showed that Active Root compared favourably to other sports drink brands in terms of reducing exercise-related GI discomfort. They are now in collaboration with Edinburgh Napier University on a second study to investigate the effects of cane sugar on GI symptoms in athletes.